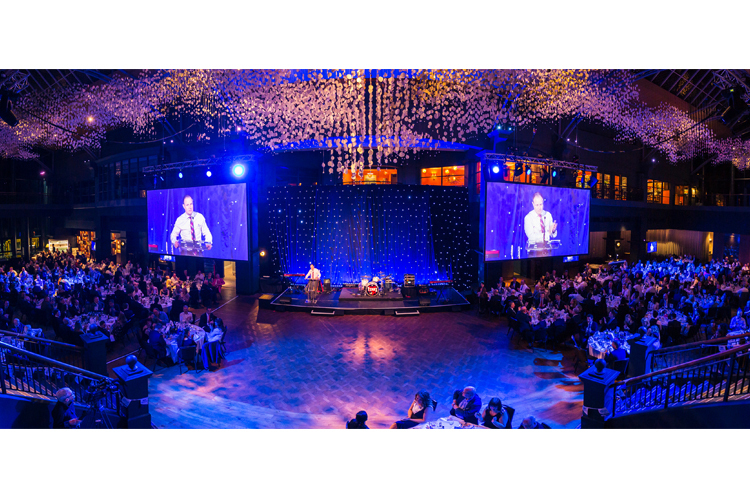 CJ Lang and Son Limited, the SPAR UK Partner in Scotland, recently celebrated the incredible milestone of 100 years in business by hosting a tradeshow and glamorous gala dinner. 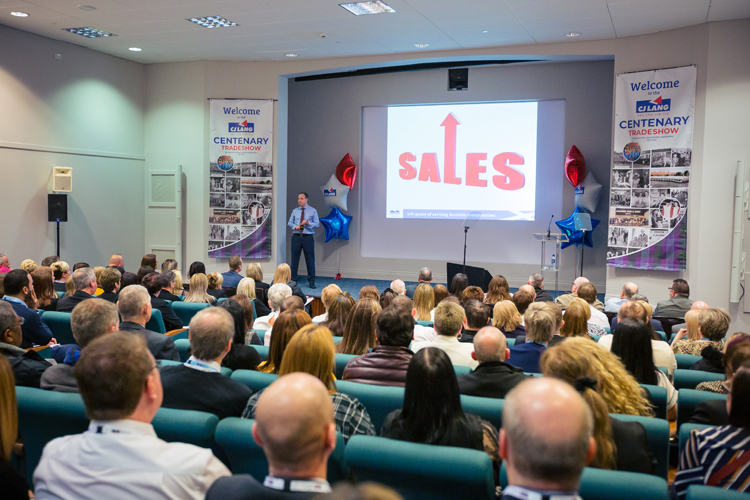 More than 550 people attended the event, including staff from the Dundee depot, independent retailers, company-owned store managers and suppliers. The company was formed in 1919 when Charles J Lang purchased a food brokers business in Dundee. Over the next few decades the business prospered and expanded and in 1960, it joined VIVO Group Trading, later merging with SPAR UK in 1975. In 1993, SPAR Scotland was born when CJ Lang and Son Limited consolidated its position and acquired the SPAR franchise for the remainder of Scotland. Today, the company employs over 2,000 people, supports a huge number of local charities, and owns 120 SPAR stores in the region. In 2018, CJ Lang and Son Limited appointed Colin McLean as CEO, introducing new initiatives to boost the profitability of the business. In addition to the tradeshow and gala dinner, a host of activities will take place during 2019 to mark the 100th anniversary in SPAR stores around the country.